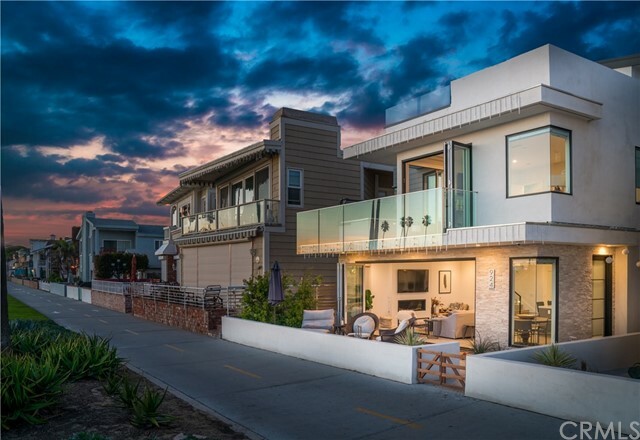 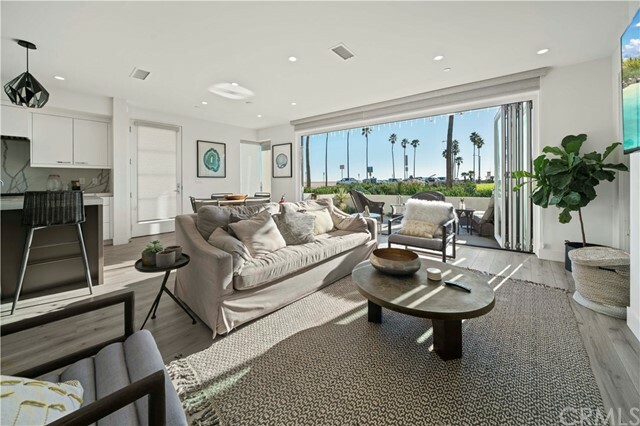 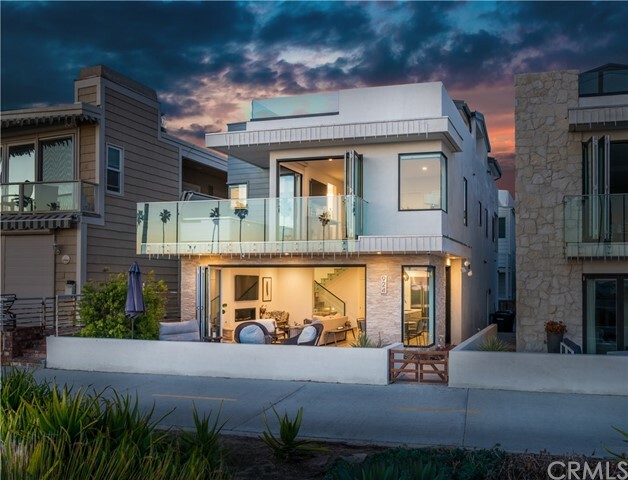 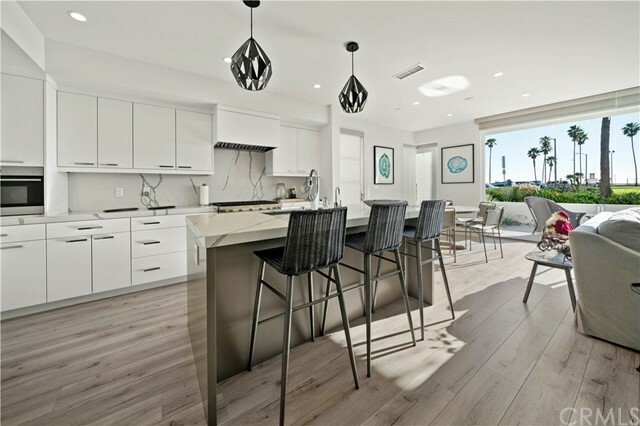 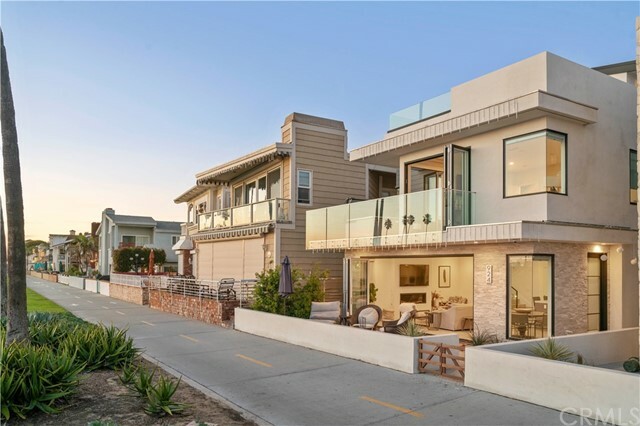 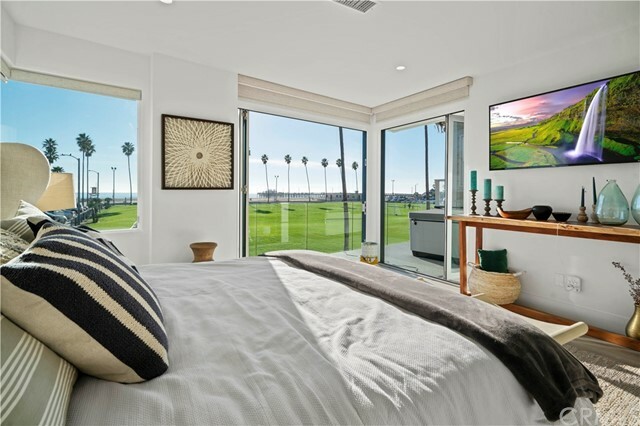 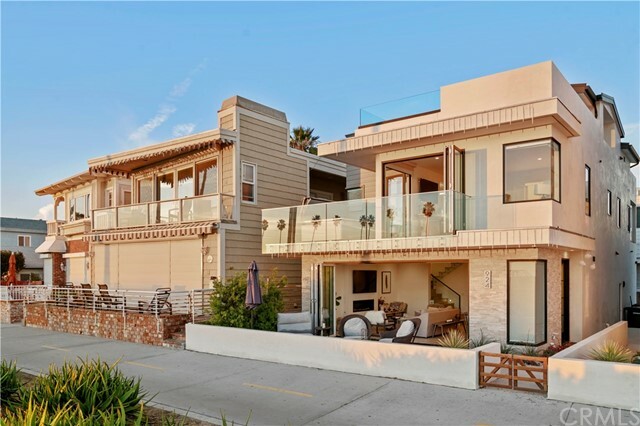 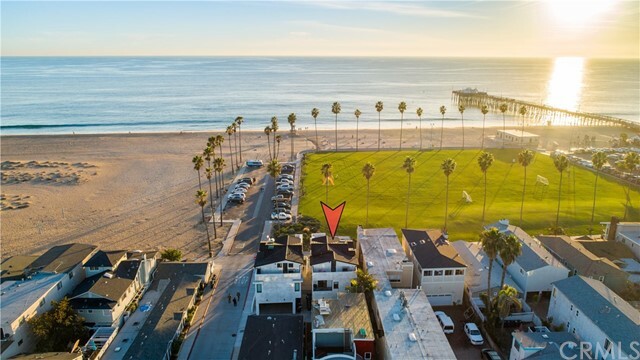 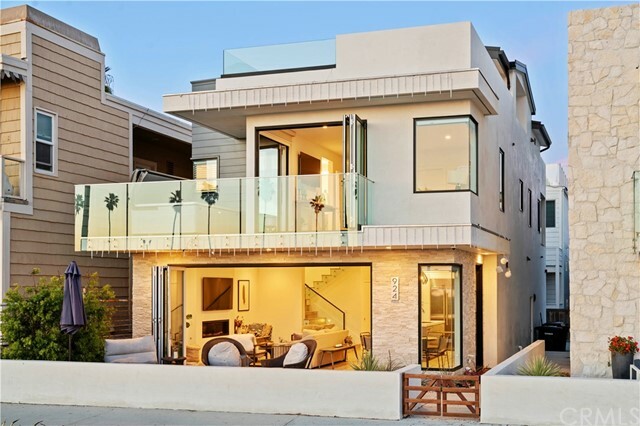 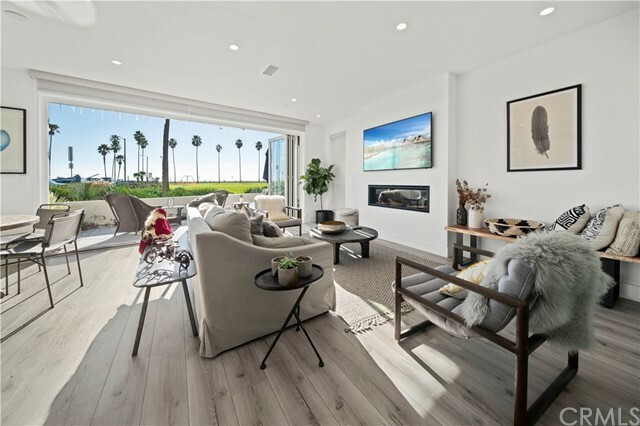 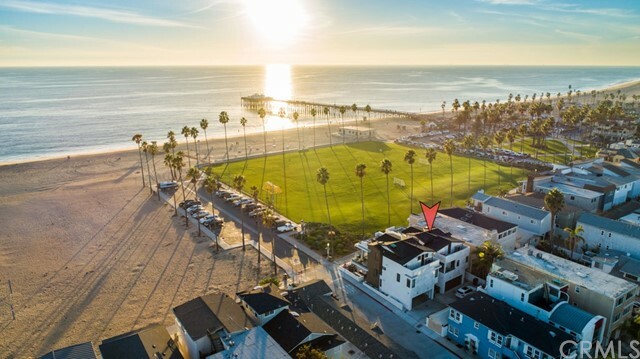 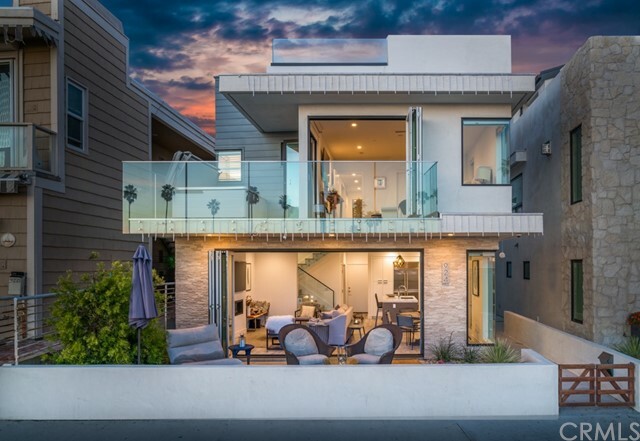 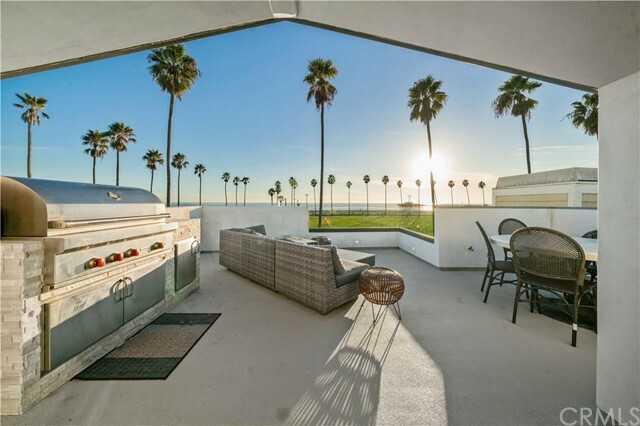 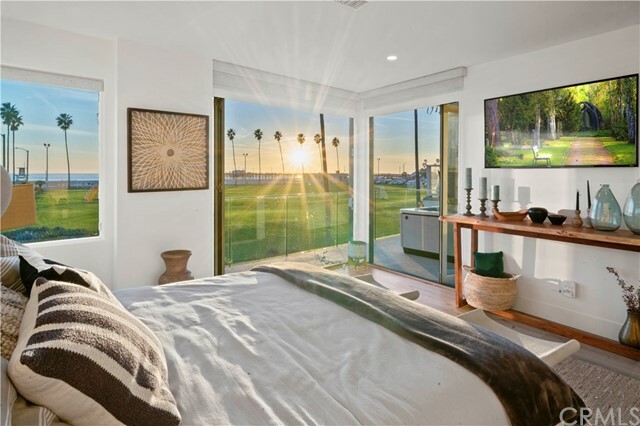 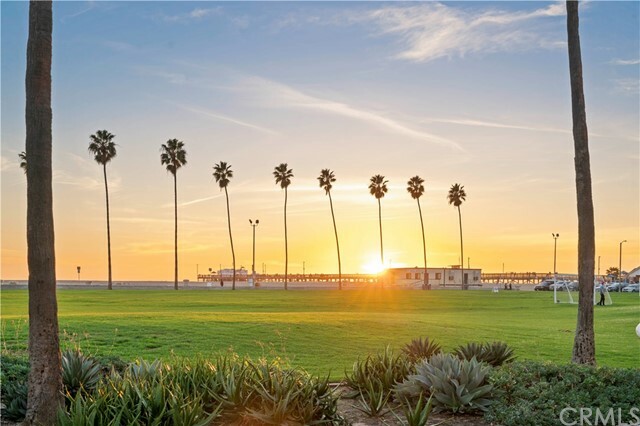 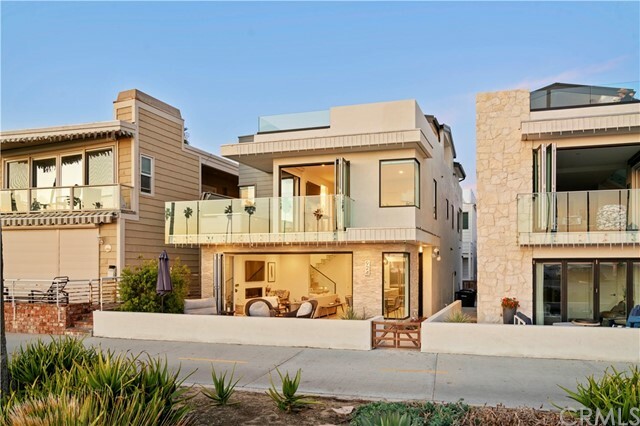 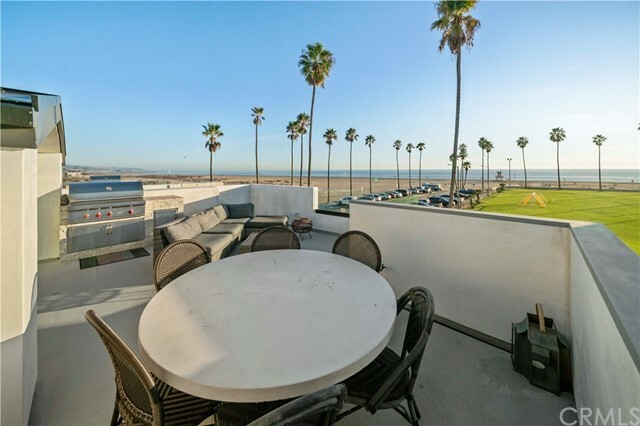 This exquisite oceanfront, ultra-modern home enjoys a coveted spot on the pristine sands of Balboa Peninsula, creating a surreal environment to enjoy coastline and ocean views with an ultimate 5-star-resort feeling. 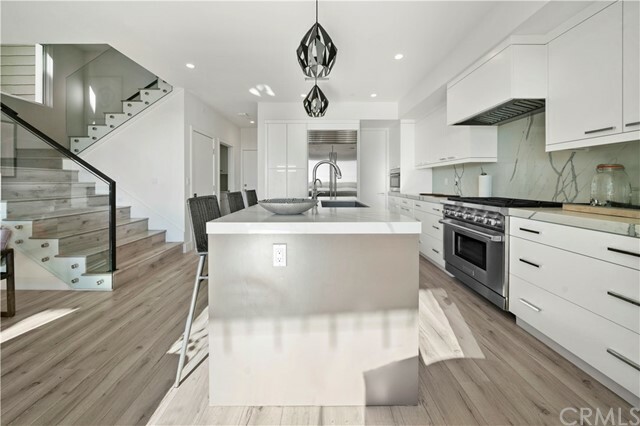 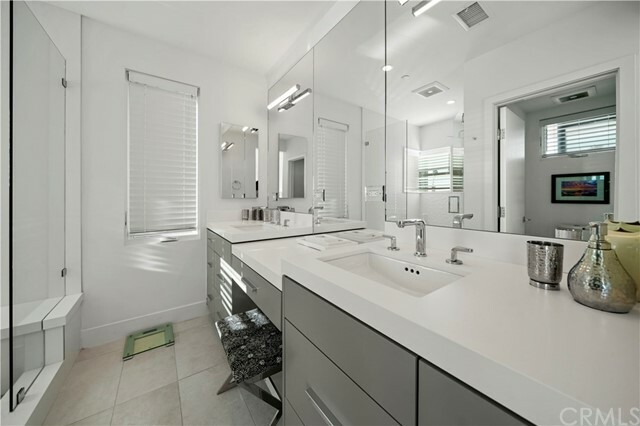 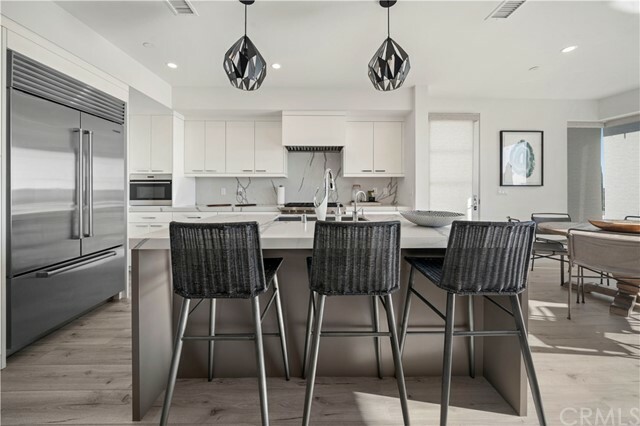 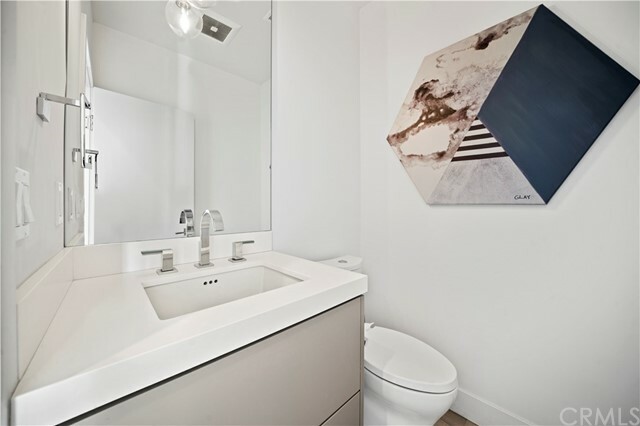 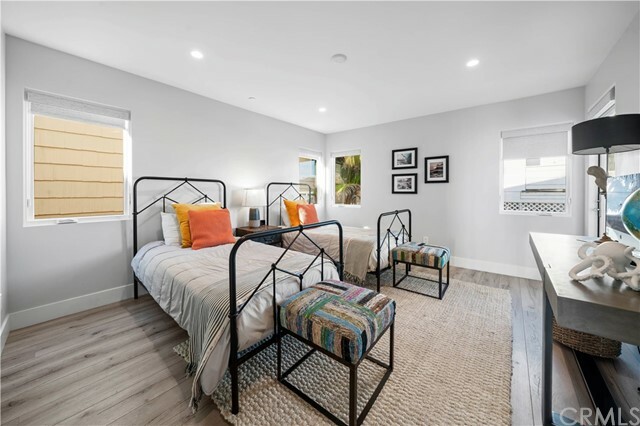 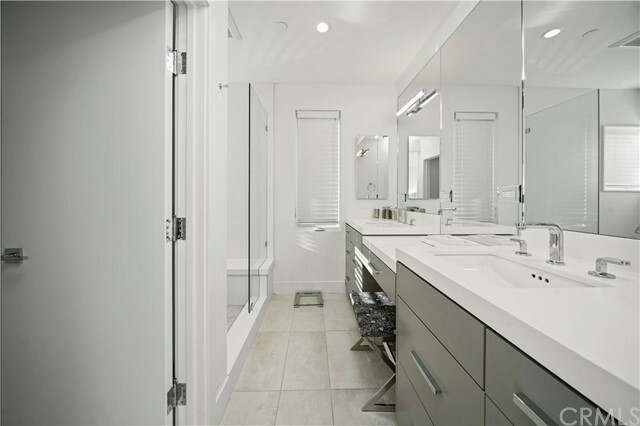 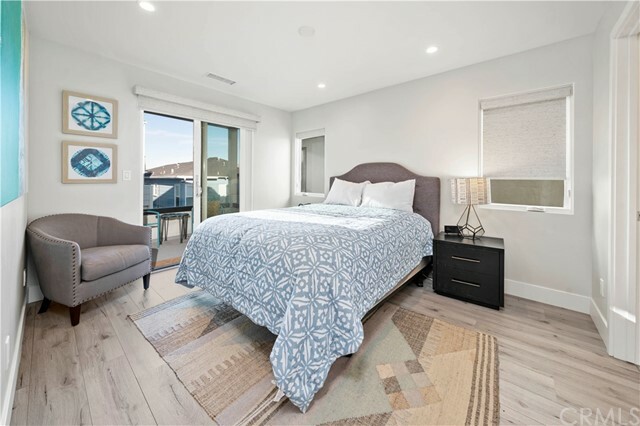 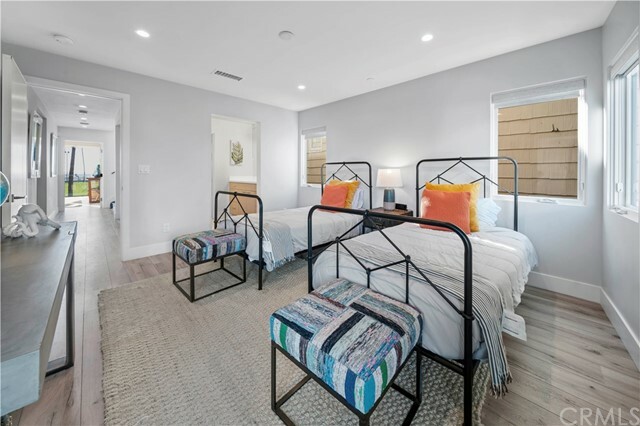 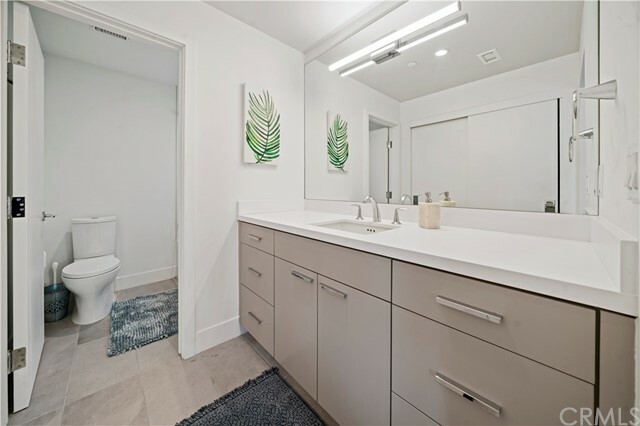 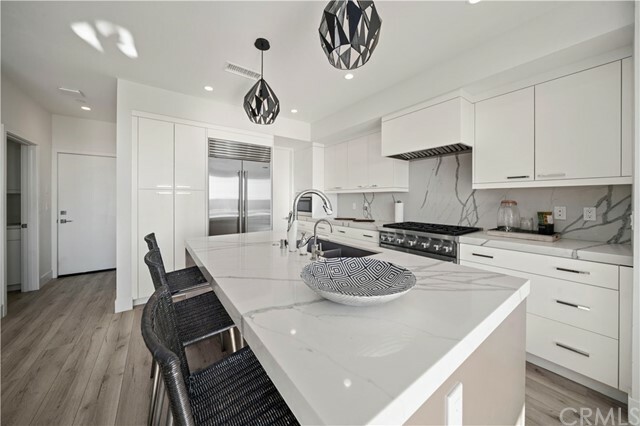 Brand new construction was completed in 2018 by the award-winning builder SC Custom Homes and architect Ian Harrison. 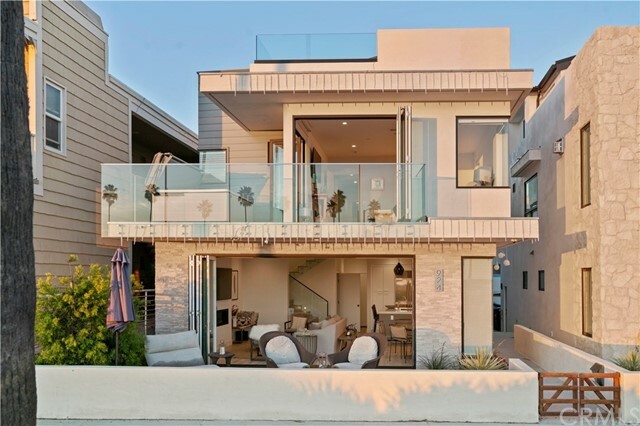 This showcase contains 4 bedrooms, each with their own bathroom and balcony. 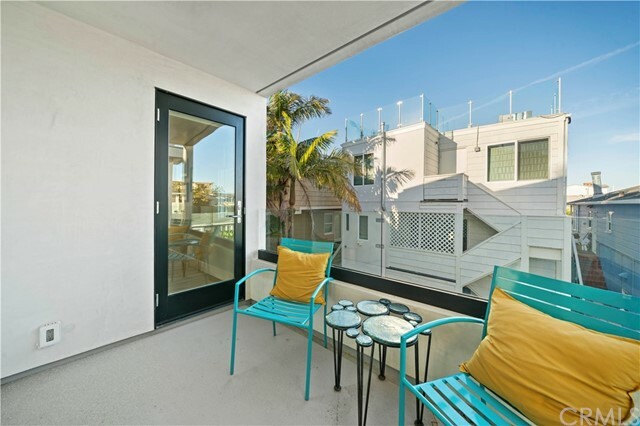 A half-bath on the first floor extends to a serene balcony off of the boardwalk. 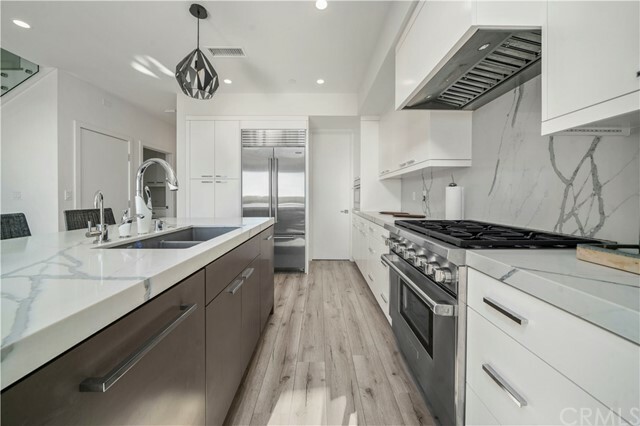 The state-of-the-art kitchen features Wolf and Sub-Zero appliances. 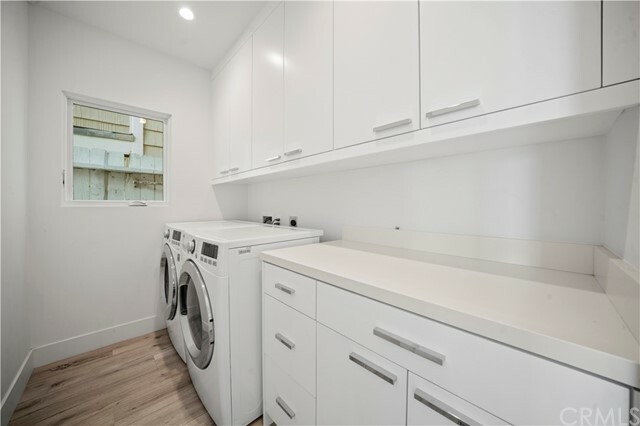 A beautiful fireplace and a nicely sized laundry room can be found in the rear. 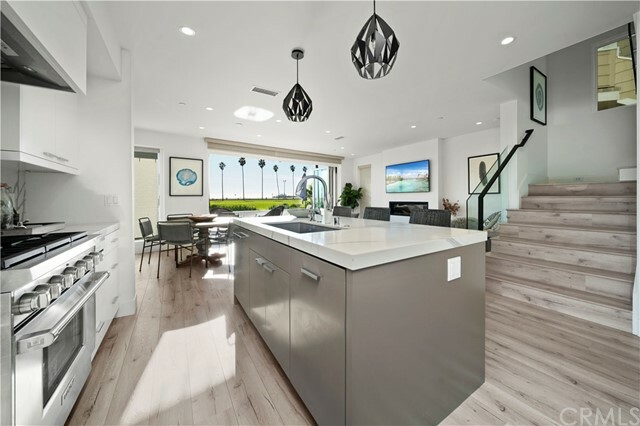 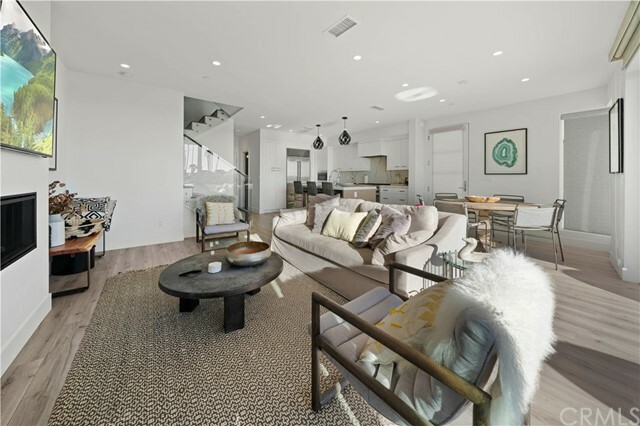 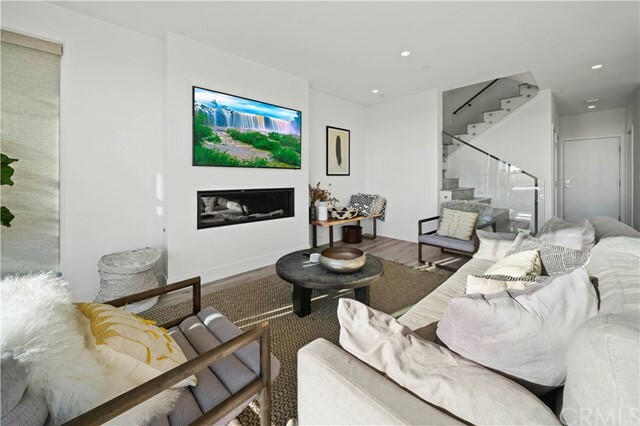 The oversized 2-car garage, plus the extra 2 or 3 car spaces in the back alley behind the garage, makes this home more uniquely advantageous in Balboa. 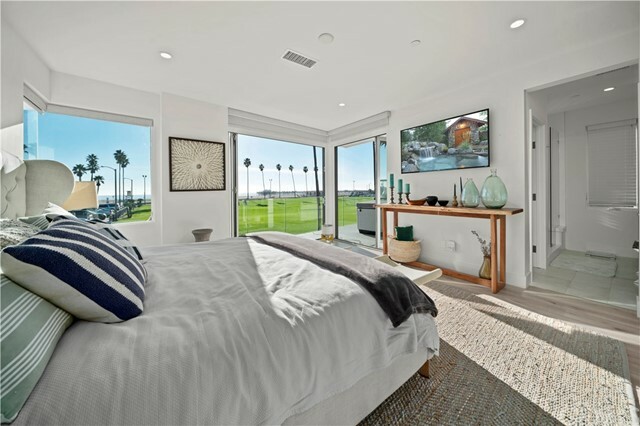 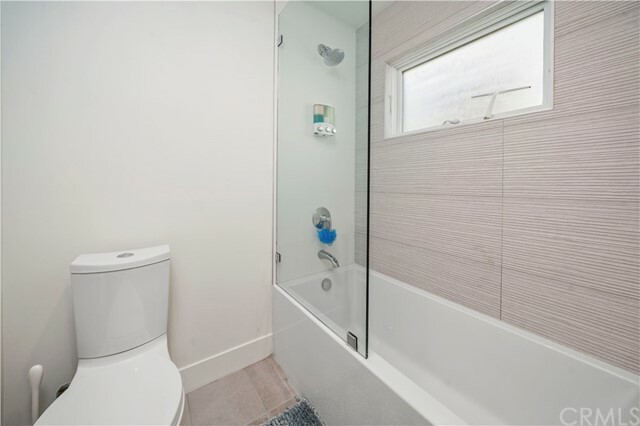 The slide-away glass doors, wraparound balcony off of the master bedroom, and a nicely sized Jacuzzi creates an unobstructed view and a relaxing atmosphere. 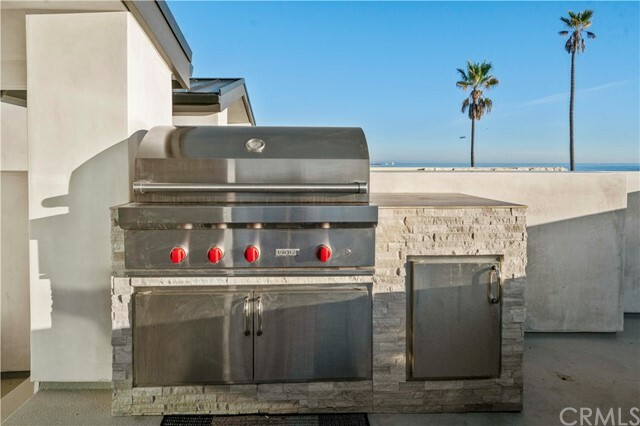 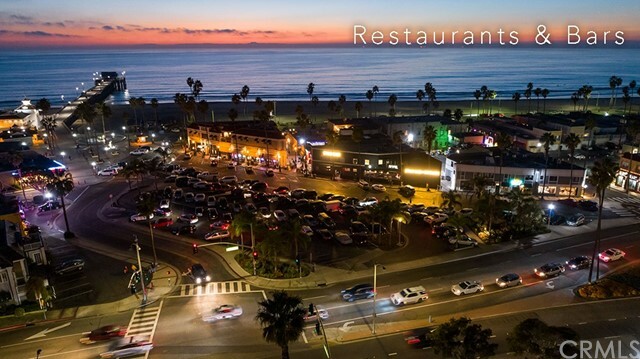 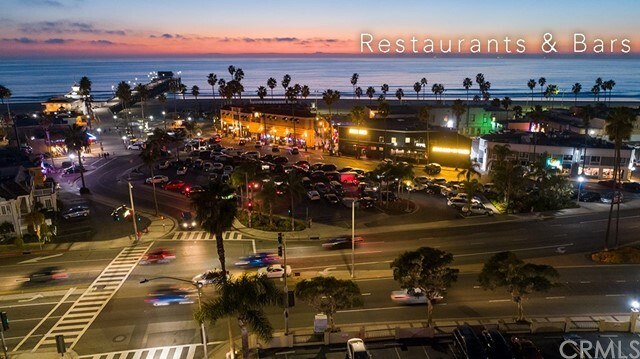 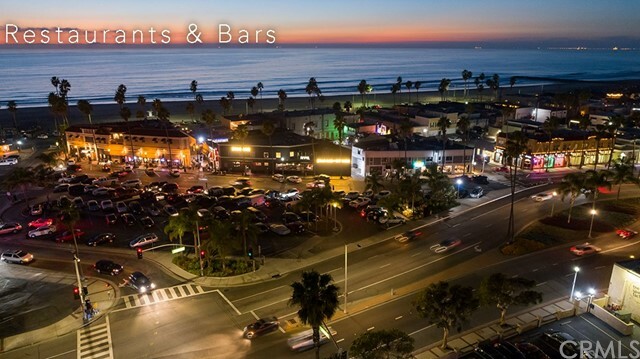 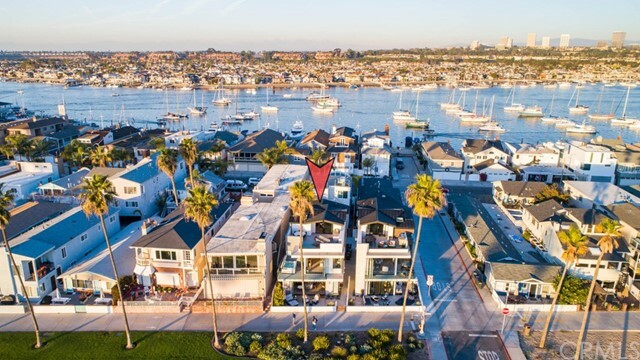 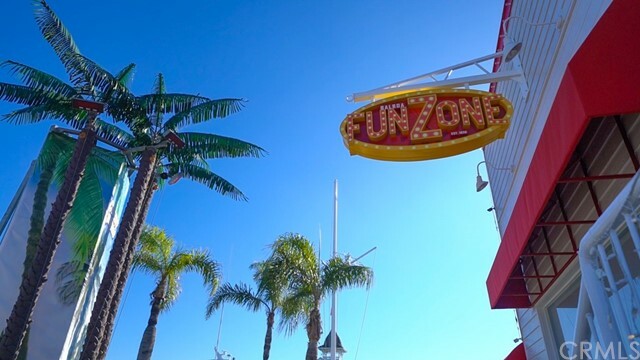 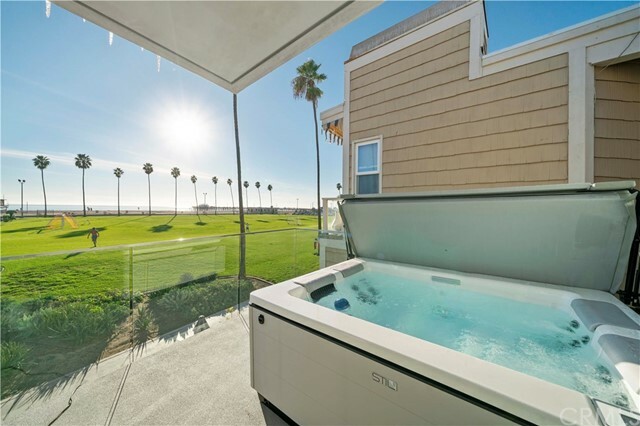 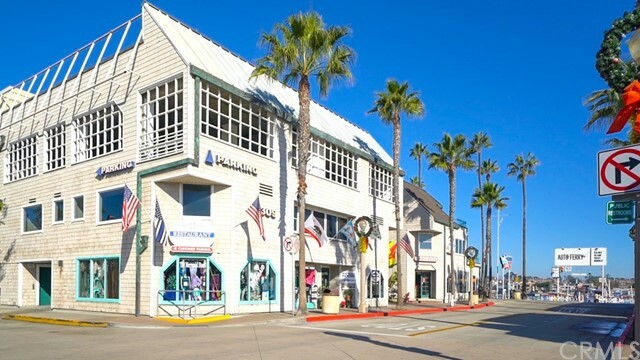 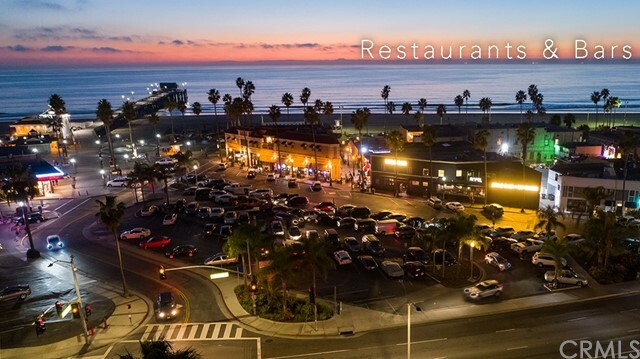 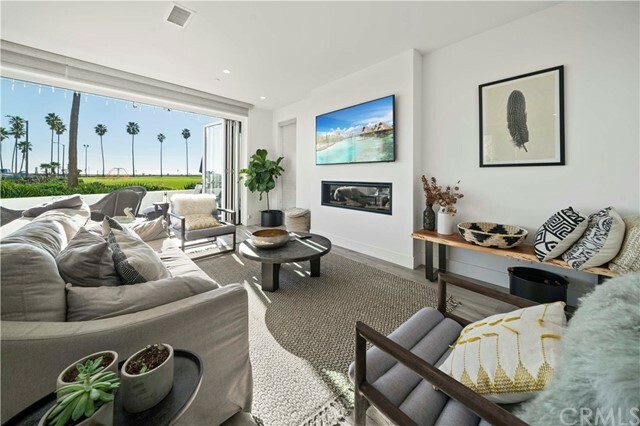 The third floor’s entertainment loft with a full-size Wolf barbecue and beautiful seating area provides a breathtaking view of white water, the harbor, pier, Newport Bay, surf spots, Catalina Island, city lights, and stunning sunset views. 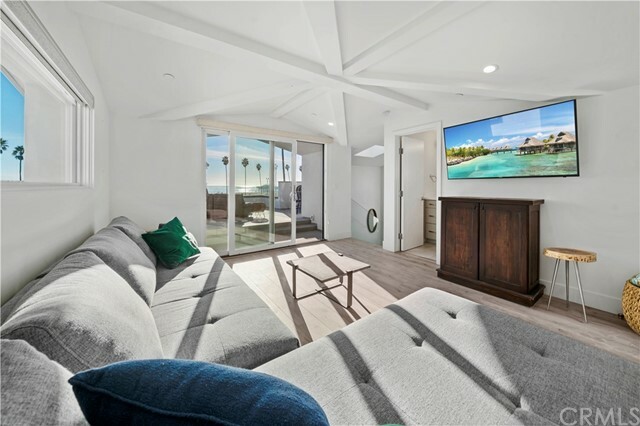 Cameras, an entertainment system, and designer furniture included. 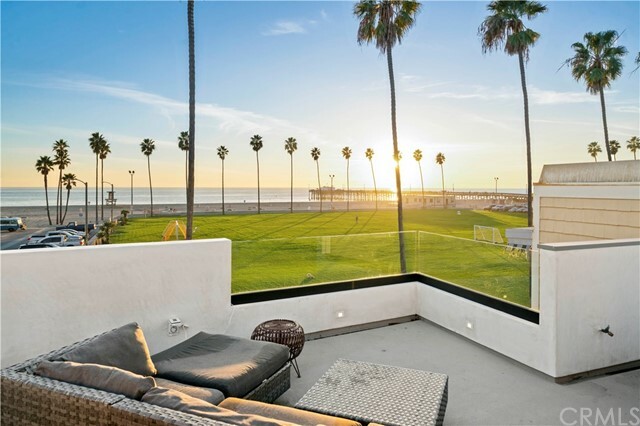 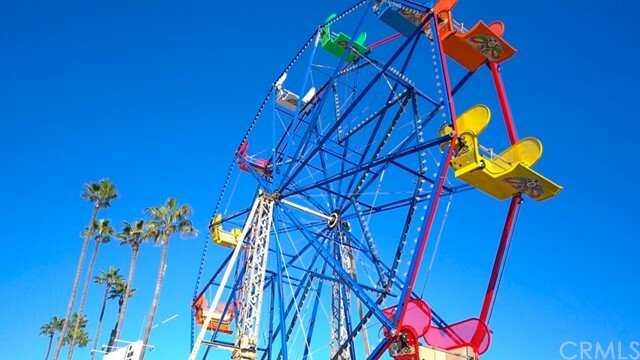 Approved for a short-term rental, generating $1,500 to $2,500/day. 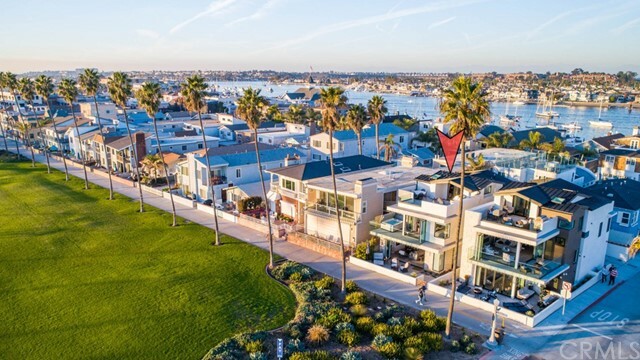 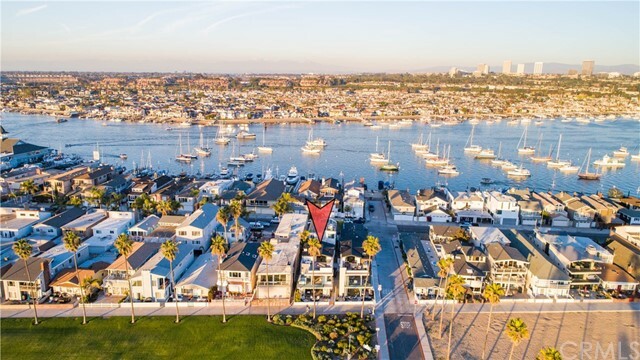 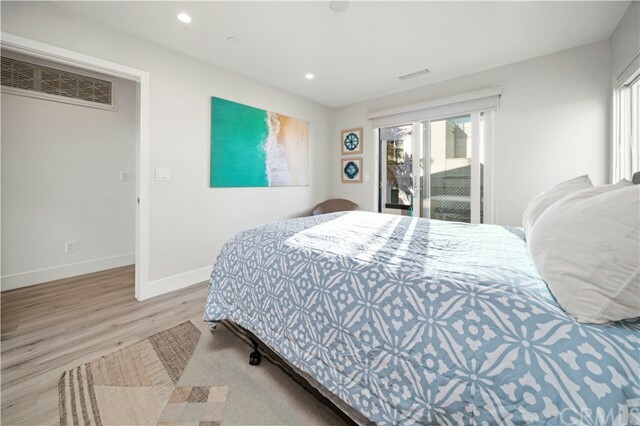 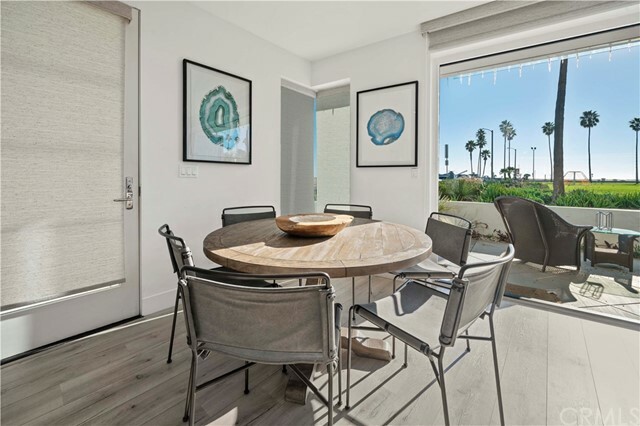 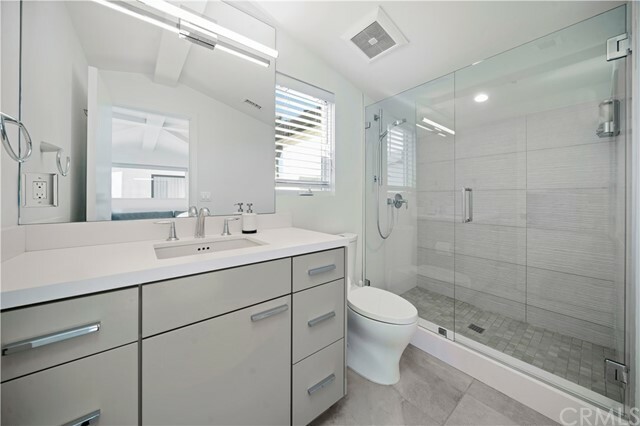 The privacy combined with the lifestyle in Balboa Peninsula makes this unique home perfect for owner living, income property, or vacationers. 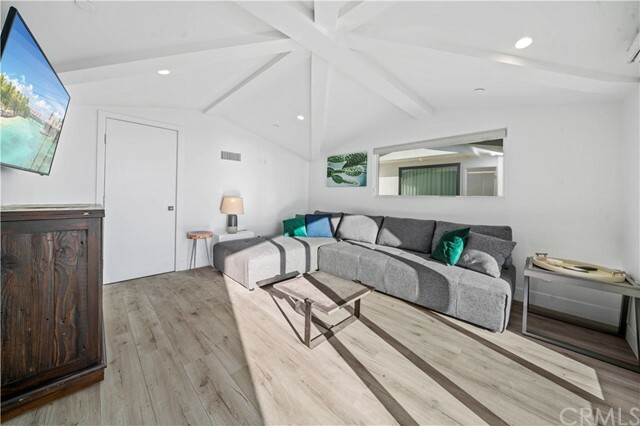 PROPERTY IN SHORT TERM RENTAL ZONE.